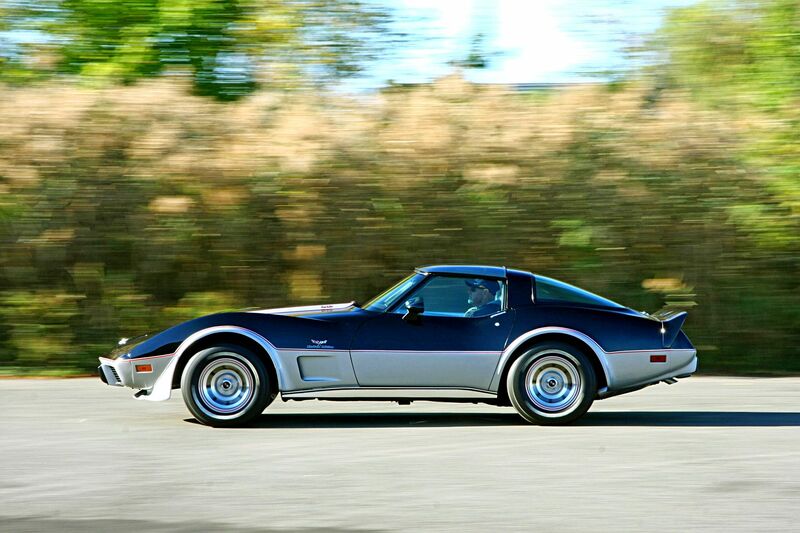 The 1978 Indy Pace Car Was One of the Most Desired Corvettes of It’s Time…. 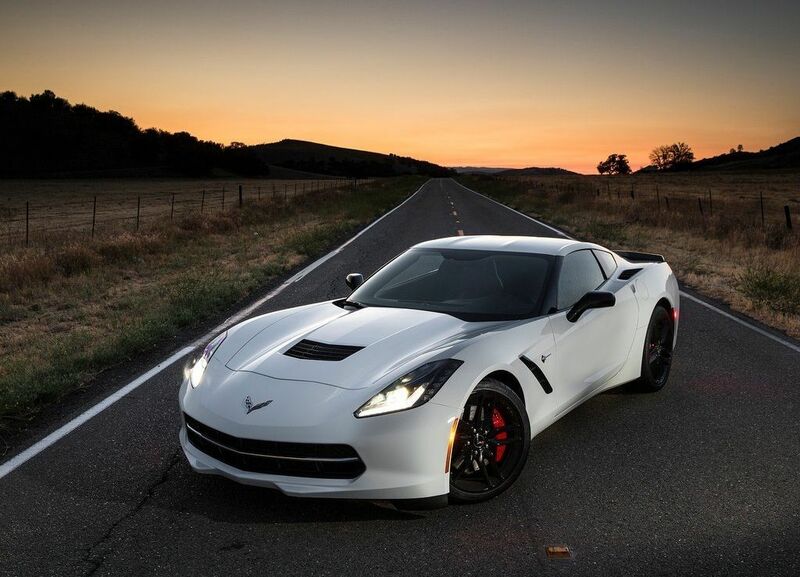 For decades, Chevrolet has produced special edition Corvettes to commemorate milestones of the brand, to celebrate anniversaries and, of course, to serve as the official pace car of the Indianapolis 500. 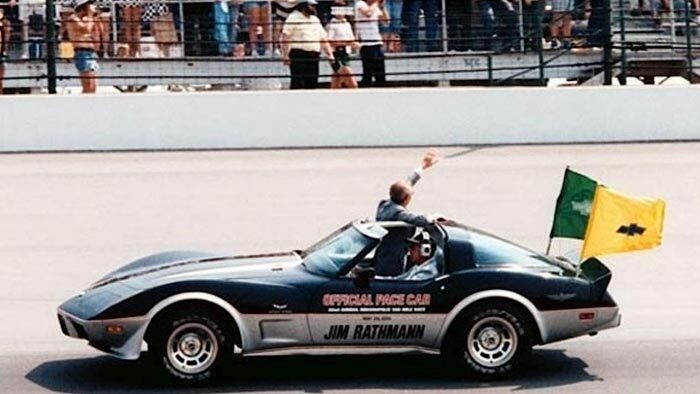 While the idea of a Corvette pace car is almost common place today, the tradition of using “America’s Sports Car” as an official pace car actually begin in 1978. 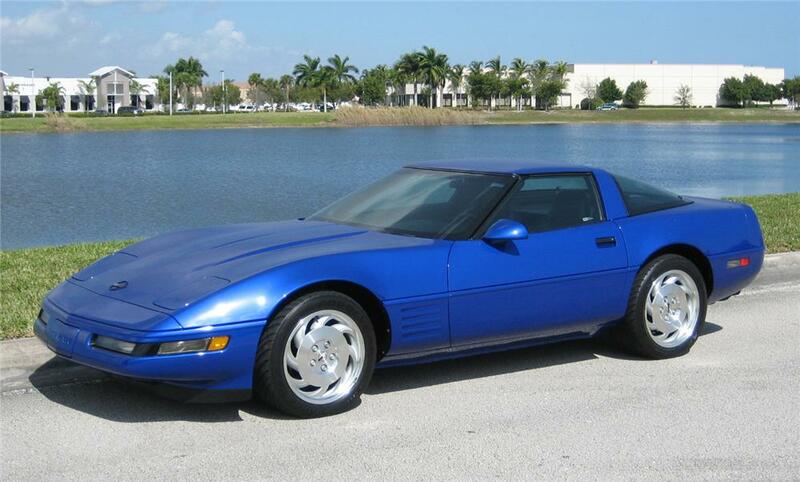 The 1978 Corvette was significant because it marked the cars 25th anniversary of production. 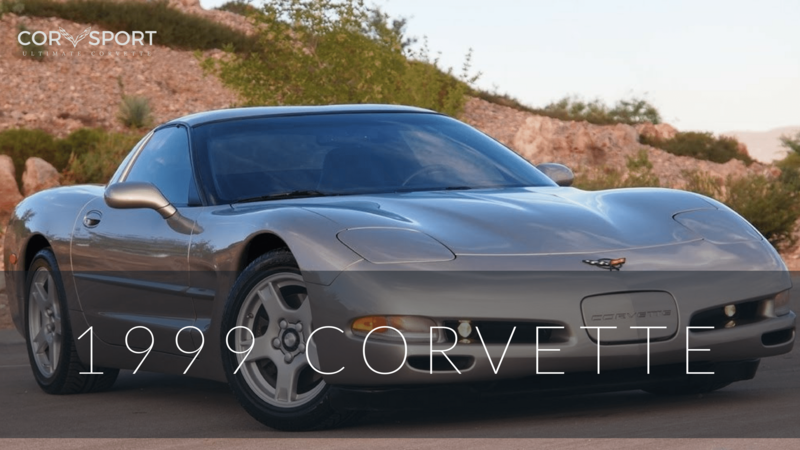 Recognizing the achievement of manufacturing a car for a quarter-century, Chevrolet commemorated this accomplishment by introducing two special-edition Corvette that year. 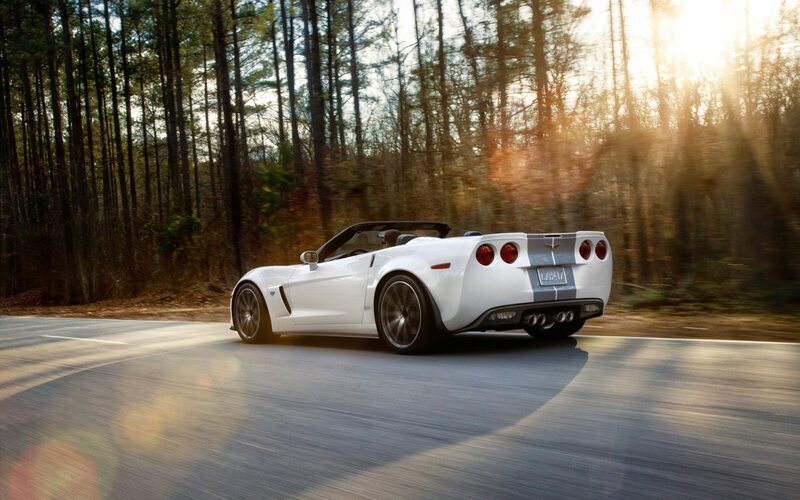 The first of these was known as the “Silver Anniversary” edition Corvette. It featured a two-tone silver over gray exterior with special pin-striping and special “25th Anniversary” badging. The second special-edition Corvette was the 1978 Corvette Indy Pace Car. This car, much like the Silver Anniversary Edition, featured a special two-tone paint scheme. Unlike the Silver Anniversary Edition, this car came finished in black over a silver metallic and featured a bright red pinstripe between the two-tone paint. The Corvette Indy Pace Car also featured a special front and rear spoiler, both of which were designed to add a more dramatic appearance to the car, though neither offered much in the way of additional downforce. The front spoiler was similar to the one installed on the 1978 Pontiac Trans Am. It wrapped under and around the front of the car before blending into the wheel wells. Conversely, the rear spoiler curved down at its out-bored ends to meet the body-sides of the Corvette. 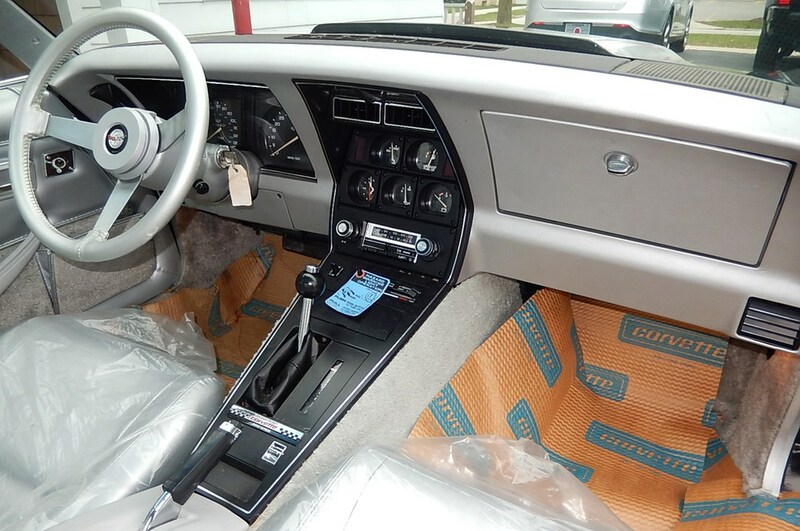 The interior of the Corvette Pace Car was directly influenced by Bill Mitchell and featured either full silver leather or leather/gray cloth upholstery and gray carpeting. For the 1978 Pace Car, Chevrolet introduced a new, thin-shell seat design that featured more lumbar support. Although these seats were originally slated for the 1979 model, the development program was accelerated so that these new seats could be introduced in the 1978 Pace Car package. Having the new Corvette serve as the official pace car of the Indianapolis 500 was no sure thing. Chevrolet had to negotiate with the Indianapolis Motor Speedway to allow a modified Corvette to serve as the pace car for the 1978 running of the Indianapolis 500. The 1978 Corvette Indy Pace Car leading laps at the Indianapolis 500 on May 28, 1978. Naturally, the development of a special Corvette Pace Car meant an opportunity for GM to market the design to consumers. Even before the car was officially announced, rumors of a special-edition Pace Car excited enthusiasts and would-be future owners. 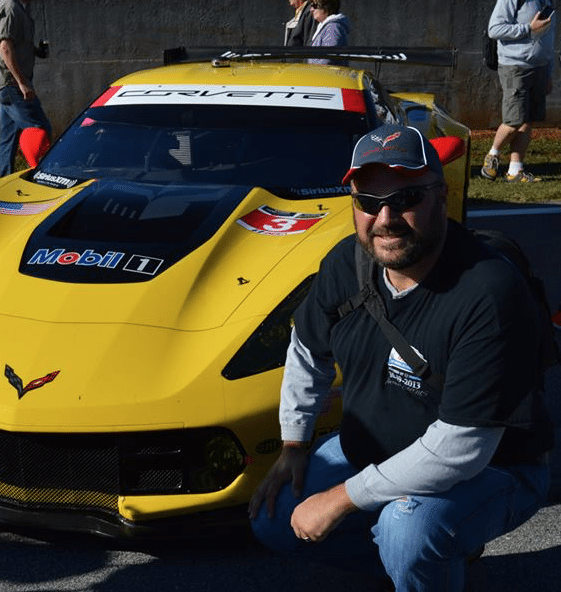 Chevrolet initially decided that they would produce 2,500 Indy 500 Pace Car replicas – 100 cars for each year of Corvette’s production since 1953. Each of these cars would be sold on a “first come, first serve” basis. 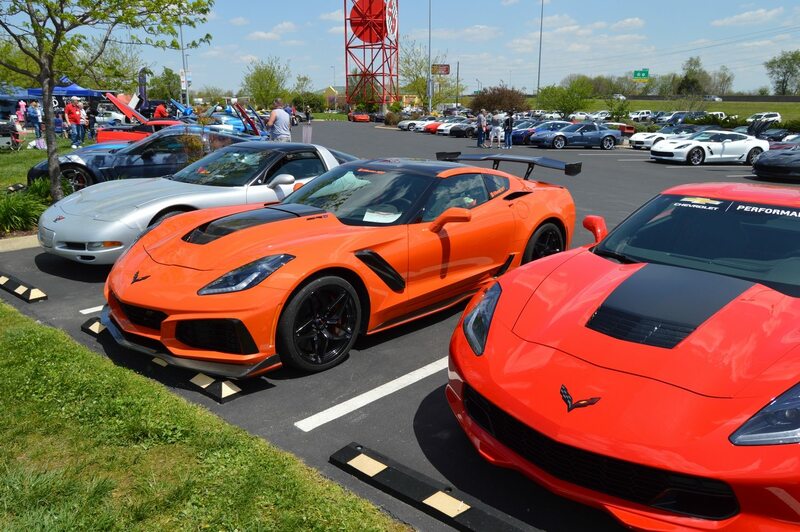 However, as Chevrolet already had 6,200 established automobile dealerships at the time, it was quickly decided that a minimum order of 6,200 units should be built so that each showroom could have at least one Pace Car in it. As such, the “Limited Edition Indy Pace Car Replica” Corvette actually accounted for 15 percent of all the 1978 Corvettes, with a total of 6,502 Pace Cars produced that year. 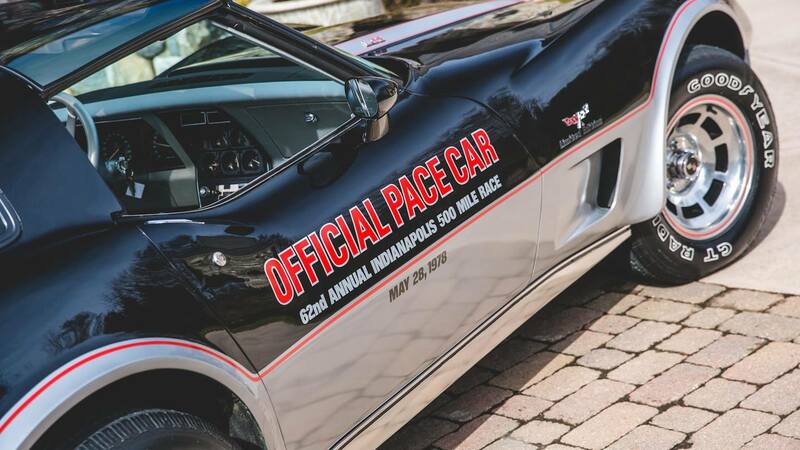 When originally introduced as an option, the 1978 Indy Pace Car Replica had a base price of $13,653.21, which was approximately $4,300 more than the base Corvette that same year! 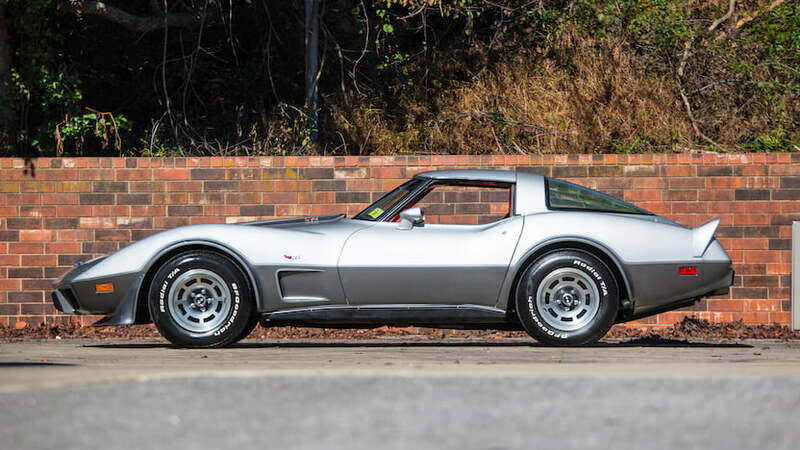 Following a front-page article in the Wall Street Journal, prices for these limited-edition Corvettes went through the roof as they were quickly snapped up by collectors. The sudden scarcity of these cars combined with their collectibility status tempted some owners of standard 1978 Corvettes to try and pass them off as factory Pace Cars. All that was needed was a black or silver car with the right options, access to a paint-booth, moderate skill painting a car and access to someone in a Chevy dealer’s parts department that was willing to sell the two spoilers and the special silver cabin trim (though most counterfeiters were either unaware of or would forget about the special seats). 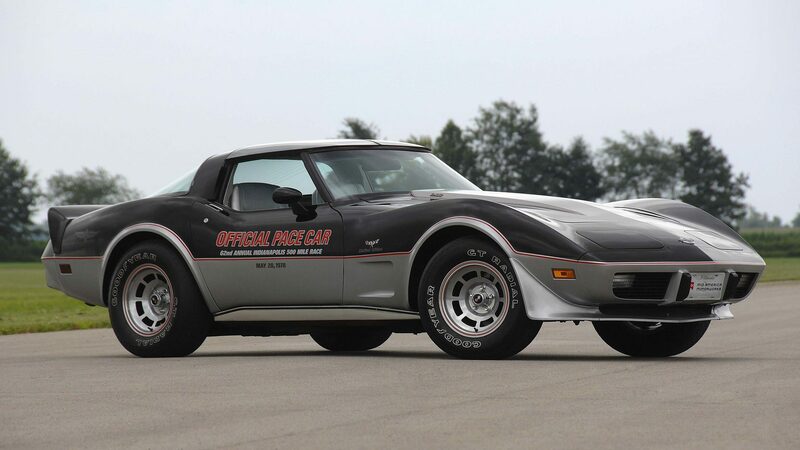 Today, the 1978 Corvette Indy Pace Car continues to hold its value far better than most other Corvettes from that era. It is not uncommon to see a low-mileage 1978 Pace Car listed for sale with a price tag of $40-50,000! Moreover, it’s not uncommon to see individuals, many of whom have probably dreamed of owning one of these beautiful machines for decades, pay that price gladly for the chance to own one of the most desirable Corvette Pace Cars in the brand’s 65+ year history.